To make every child swim as well as they can!!! 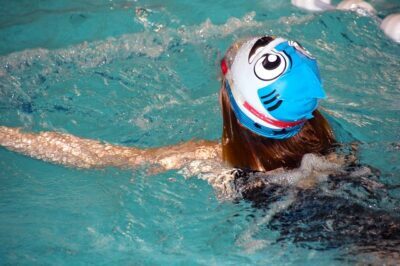 Every child progresses at their own rate and we will do our best to encourage swimming as soon as possible without being too over-powering and scary!! 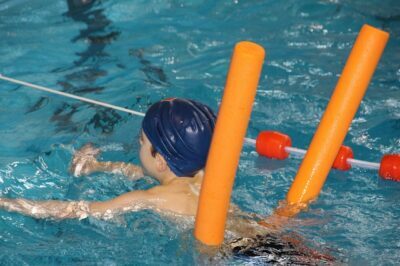 Highly recommend for your child to learn & improve their swimming skills. It’s a fantastic place for your child to learn & improve there swimming skills & only local!!! Maldon Swimskool is based at Wentworth Primary School. You need to bring swimming costume. We can provide googles and swim hats for a small charge. You can book by emailing us on the details below.